Light, refreshing cream for a sporty look with no annoying oily sheen. 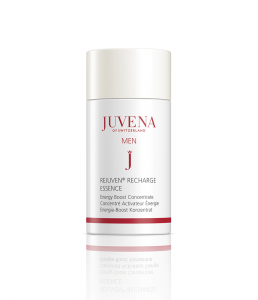 The Rejuven® Skin Complex stimulates, smooths the skin and improves its moisture level. At the same time, the perfectly matched plant extracts regulate and refine. For sporty, fresh skin with new energy. The refreshing, light cream for a sporty look. 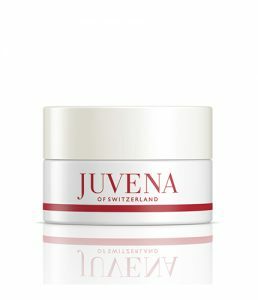 Regulates sebum production in the skin, has a mattifying effect and minimises the visibility of large pores. 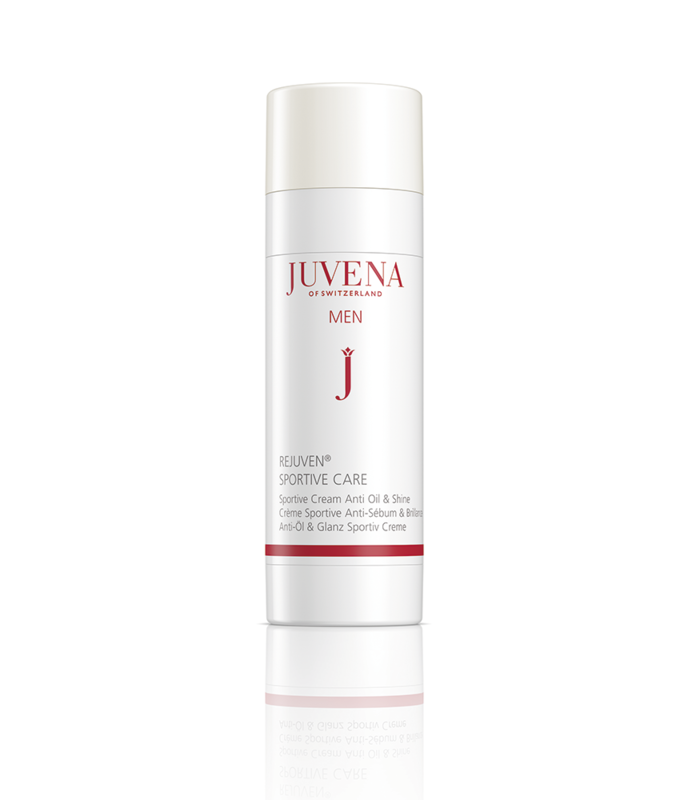 Intensively moisturising, prevents the skin from drying out and keeps it supple. 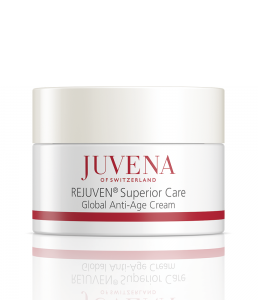 Smoothes out fine lines and wrinkles, optimises the structure of the skin and refreshes the complexion without tinting the skin. Protects the skin against damage caused by free radicals. Refresh the skin with Energy Boost Concentrate prior to applying the skin care lotion for added moisture and energy. Essential moisture as the first step in the skincare regime.